BigData Dimension will be participating in the TechCrunch winter party on February 8th at Galvanize SF, 44 Tehama St., San Francisco, 94105 CA USA. 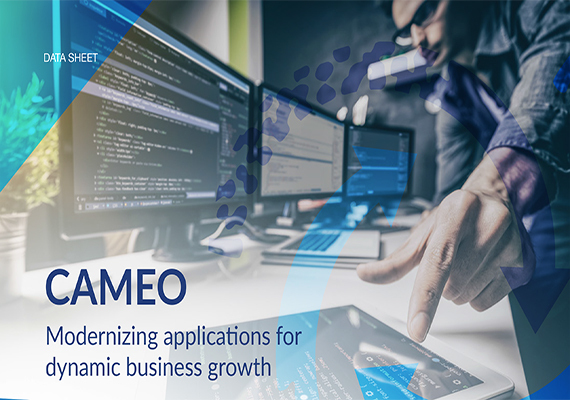 Come join us for this journey of innovation, to learn how our solutions are enabling enterprises to keep modernize. 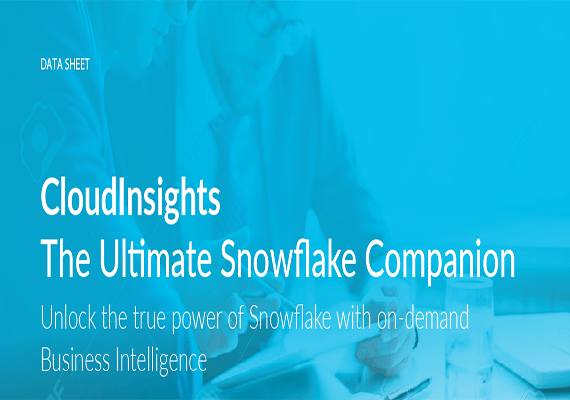 True ETL modernization requires intuitive framework design to be truly scalable, meet the code standards and accelerate development. 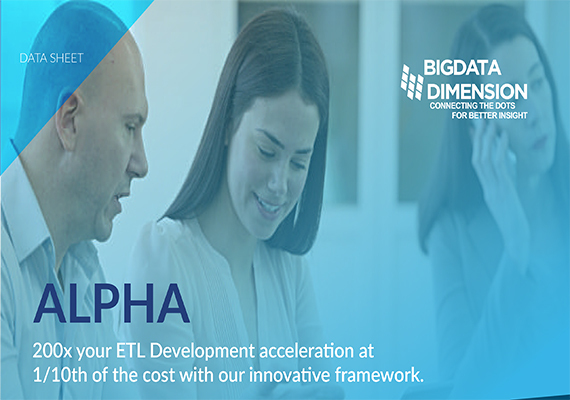 Alpha help resolve these challenges so, the team can focus on building the functional ETL jobs to deliver the project with industry standards and meet the SLA’s. 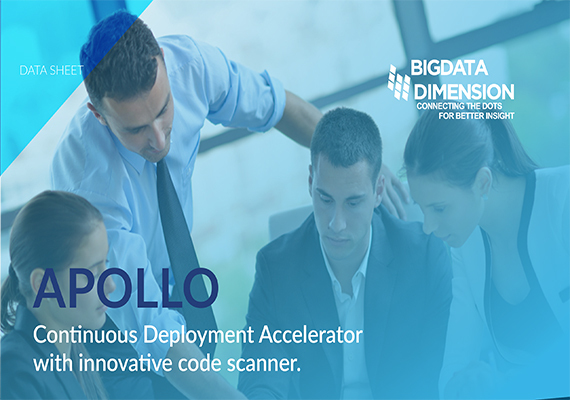 Apollo is an automation deployment framework that reduces deployment errors and improves eﬃciency, correctness, and traceability. 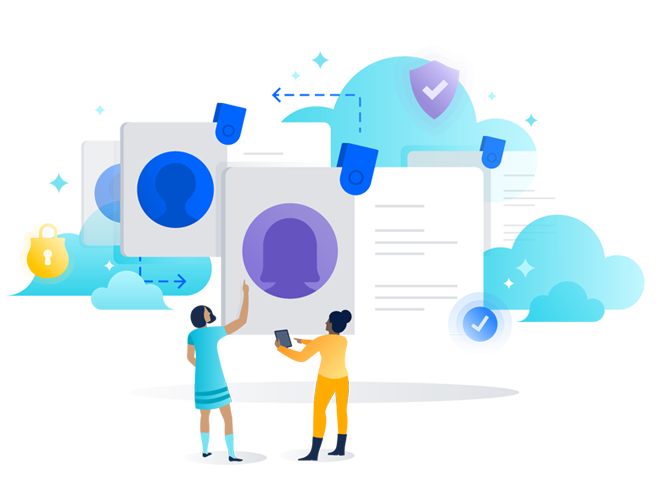 For any ETL project success, team needs a robust continuous deployment and code scanning framework that’s truly scalable & validate the code standards.